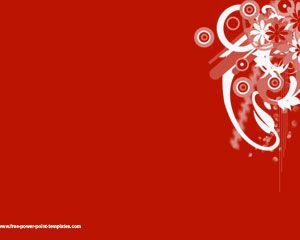 Web Impress Background Template is a free web template with a red background and web design style. 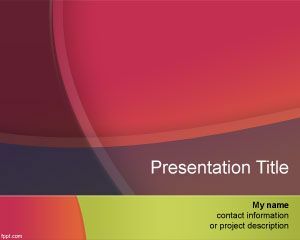 The template can be used for Microsoft Power Point but also for OpenOffice Impress presentations. 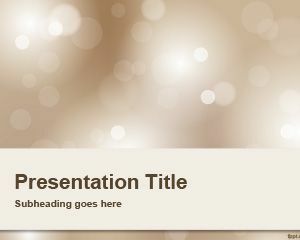 You can download this template for presentations requiring a web slide design and spider PowerPoint template effect. 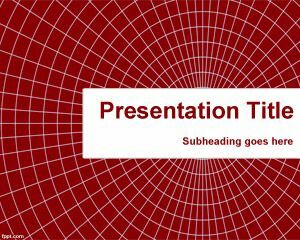 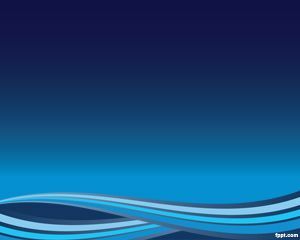 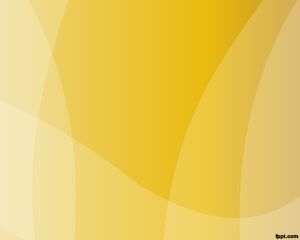 This web PPT template background is free and you can download the template containing the master slide and internal slides. 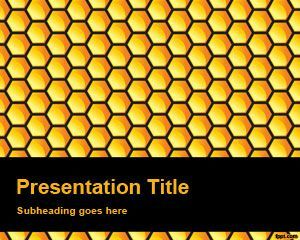 This web template can also be used with other projects including Internet projects or web design pages like free HTML templates or CSS template.